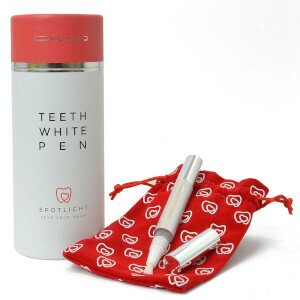 A specialist in teeth whitening and dental care, Spotlight is perfect to help keep your teeth bright all-year round. 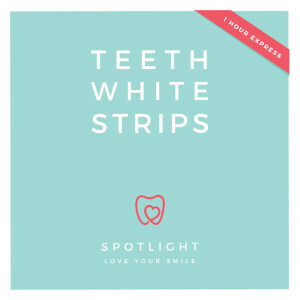 Created by two Irish Dentists, Lisa and Vanessa, who are specialists in their field, Spotlight Whitening was started to provide a safe and effective option for whitening the teeth. 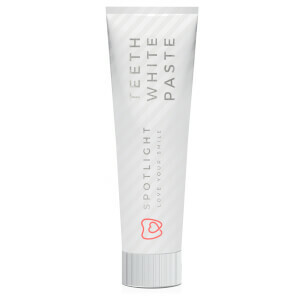 Utilising their extensive knowledge in dental care, the two women designed a new whitening formula, which includes a small amount of peroxide to ensure perfect results without causing tooth sensitivity. 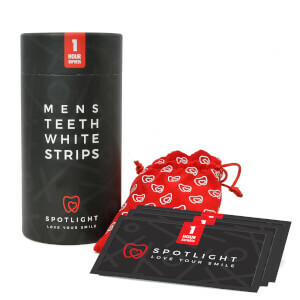 Discover the Spotlight teeth whitening collection at lookfantastic today for a brighter smile.